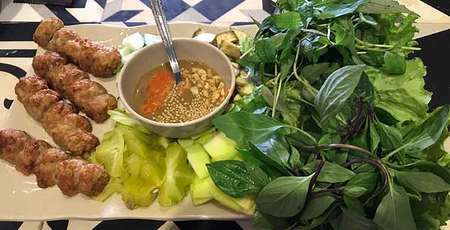 Vietnamese foods are more and more well known in the world. They are healthy and tasty foods. 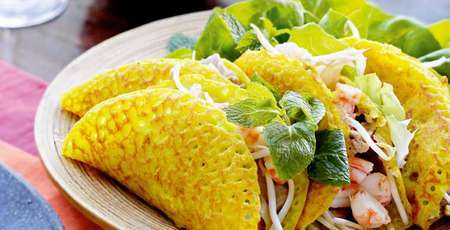 Hanoi city is the place that you could enjoy the most delicious Vietnamese foods. There are hundreds of good Vietnamese restaurants in this city. However, we would like to recommend you some of them. 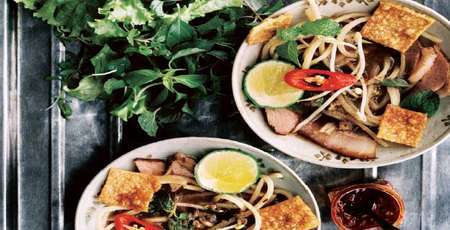 Each restaurant has different type of Vietnamese foods but they all bring to you the tasty feeling when enjoy every dishes. Arriving in the restaurant, for the first-time, guests will be surprised by romantic ancient architecture space with the grey tone color. The image seems to retain only in Hanoi’s original memories or in books and paintings. However, it is so clear in this restaurant. We like to see ancient Hanoi city again with the bustling streets of cakes and gifts. What is more ideal when enjoying the hundreds of delicious dishes of three regions with full of color in such a space. The restaurant is located in a romantic, quiet old French villa in the heart of Hanoi old Quarter. The menu is mostly dishes using Vietnamese ingredients and spices but they are made and displayed in French style. You could choose the table in a small courtyard of the restaurant. Where is it on the map? View map. 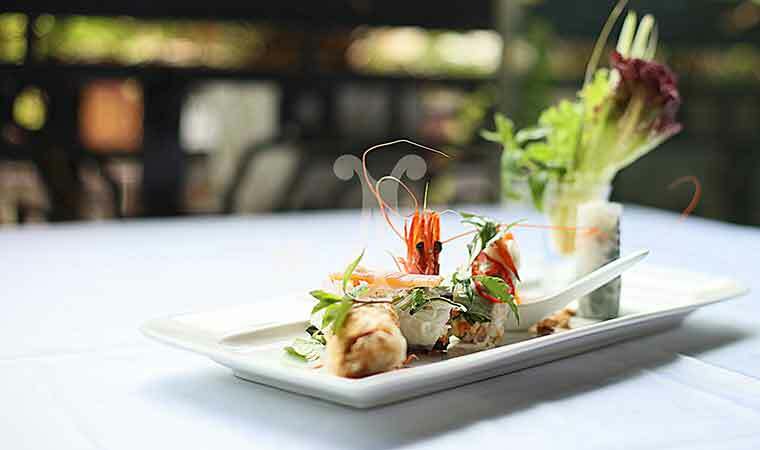 Located in a luxurious Villa, the Wild Rice or La Lua Restaurant is a quiet Vietnamese restaurant, beautiful designed and friendly services style. 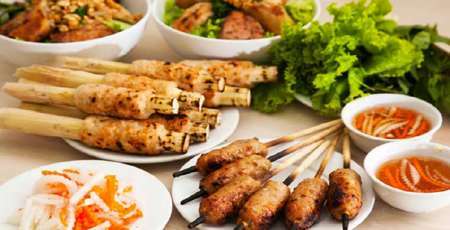 The menu is variety of dishes prepared in a modern style, they are authentic Vietnamese foods which is the most typical of Hanoi people. They have been also transformed by chefs to create the newness. Locate in the famous culinary street of Hanoi city, in an ancient villa, The Ngon Villa is the ideal for a romantic meeting friends or family in private rooms and open space. 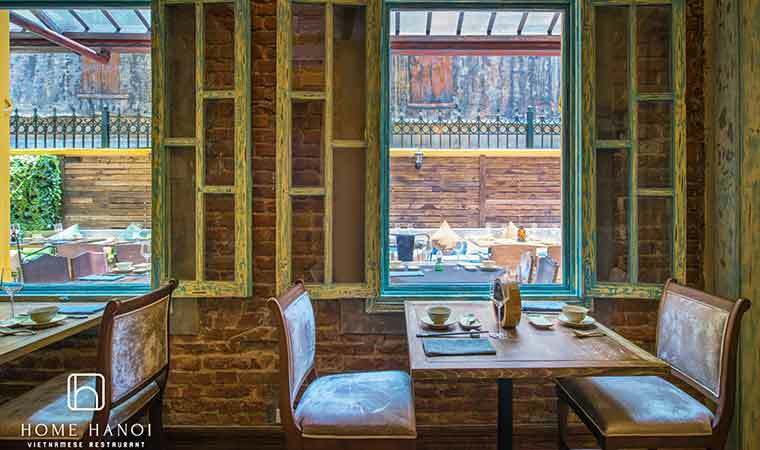 Ngon Villa focuses on the traditional and original Vietnamese flavor. 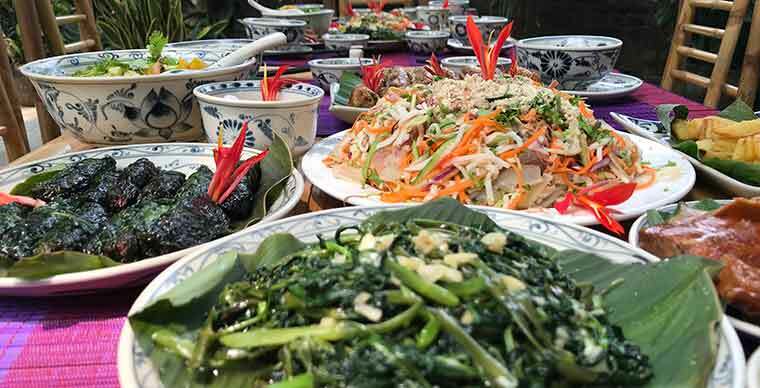 Therefore, you could enjoy the authentic taste of Vietnamese culinary culture. 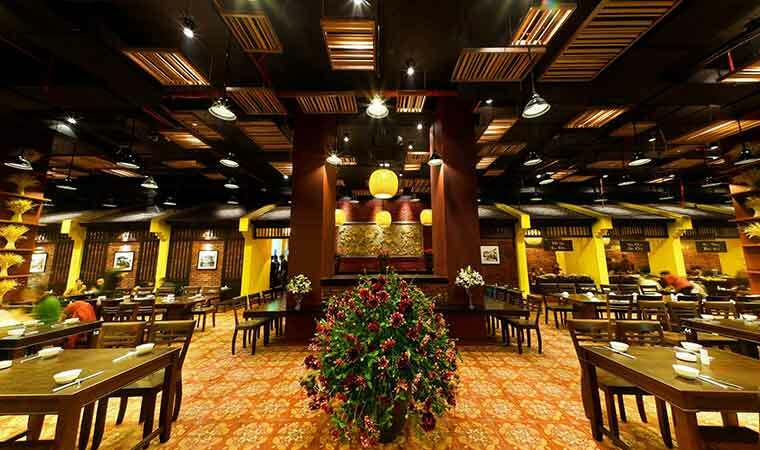 This is a gourmet Vietnamese restaurant, located in the heart of Hanoi old quarter. Offers the very best Vietnamese flavours and cuisines. They use highest quality products which are always organic whenever possible and MSG free. In this restaurant, they also serve Vietnamese Craft beer and locally flavored cocktails. The restaurant is located in the old quarter. The foods are traditional specilities. The decorations following Vietnamese vintage style. This is good place for meeting guests, small group friends. If you are interested in trying the Vietnamese wines, this restaurant is a perfect place. Excellent location, The restaurant believes that they could satisfy all clients from all around the world by their core value. That they focus on the delicious traditional flavors. Moreover, the foods are quality and nice decorations. The first floor quite small but the second floor is great. English Speaking staffs and do not forget to try grilled fish and beef in bamboo, it is very impressive and delicious. Address: 99 Hang Gai, Hoan Kiem, Hanoi. This restaurant is located in the heart of Hanoi city center with view of Hoan Kiem Lake. Offering the great Vietnamese cuisines with beautiful interior design and breathtaking views. This is really good restaurant for experience vietnamese foods or for business and family dinner. A 3 floor restaurant, decorated with sophisticated style, take care of every detail and ahead to purity with meditation garden, small lotus pond... the space is really good. 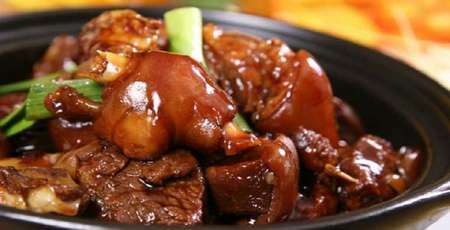 The menu is Vietnamese dishes that are refined and suitable with Vietnamese and foreigners. Many tourists highly appreciate the dishes in this restaurant. This is a Vietnamese restaurant in an ancient French villa. Located in Chau Long Street. The restaurant has inside and outside space that both is open. The decoration will bring you the comfortable feeling. Many foreign tourists enjoy the foods in this restaurant. This is also where the famous saxophonist Kenny G came for dinner. Accommodations and foods are the most important experiences on your trip. 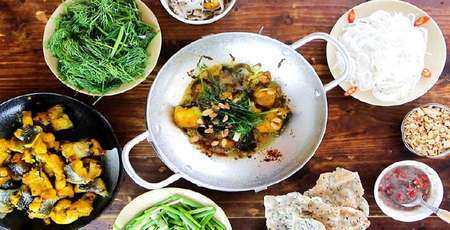 Therefore, we hope suggested restaurants above will help you to perfect the trip to Hanoi city and experience more about Vietnamese culture throughout Vietnamese foods.